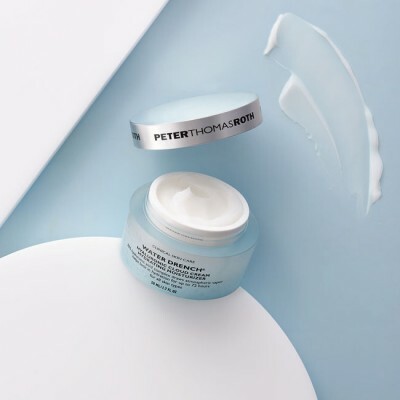 Peter Thomas Roth aims to introduce leading revolutionary products in a state of the art quality at effective concentrations for astounding results. 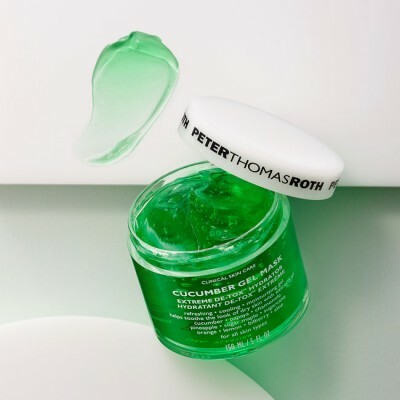 Peter Thomas Roth as a formulator himself tries to exploit the nature for best and most effective ingredients for his products. His utmost goal is to formulate products, combining effective and potent ingredients with advanced technology. 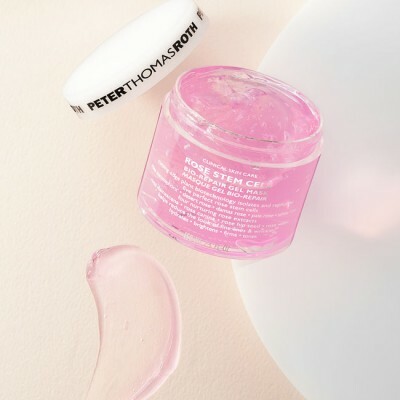 The Peter Thomas Roth products can be customized as per the customer’s skin concern. 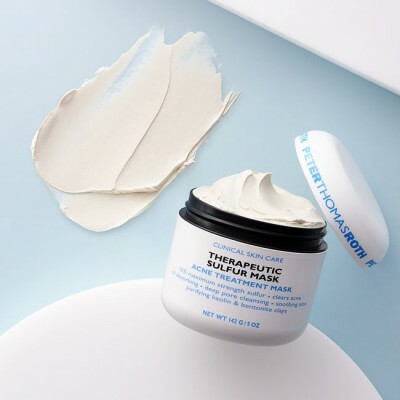 This skincare brand almost covers all solution for skincare concerns from head to toe and it suits the best to all the skin types.